36.67 total acres. 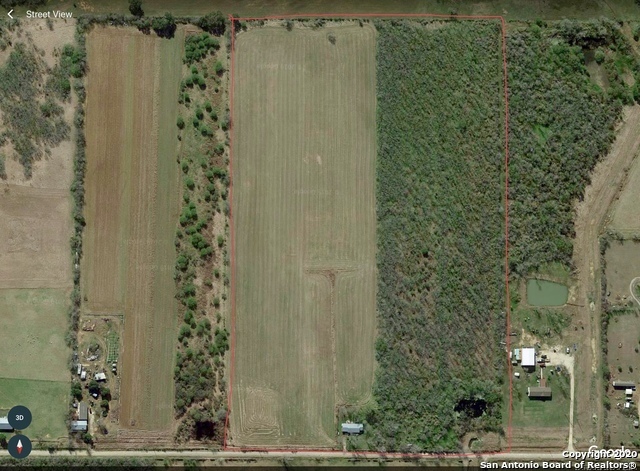 This beautiful acreage property is perfect for a great get away for hunting, livestock or country living. 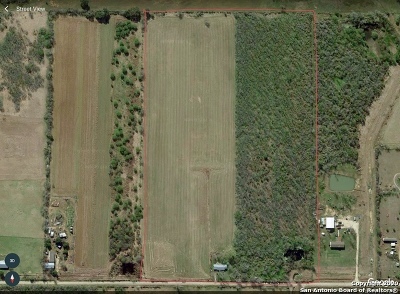 Cleared acres previously used for costal hay. 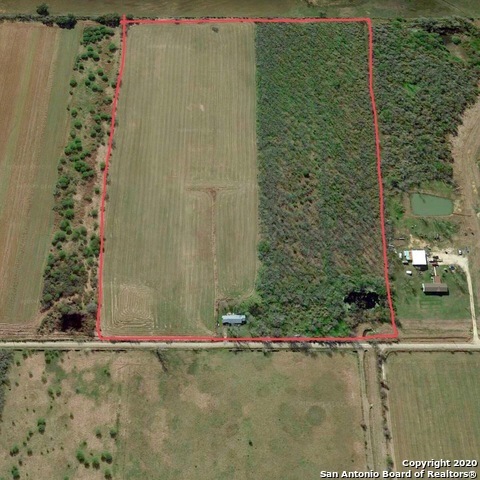 Wooded acreage includes a large tank and canal. No Restrictions. 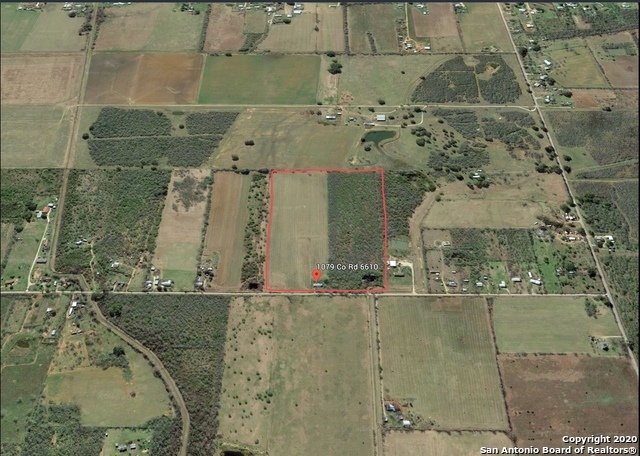 Property includes a water well, BMA irrigation, septic tank, propane tank with electricity available on property. Paved County Rd frontage. 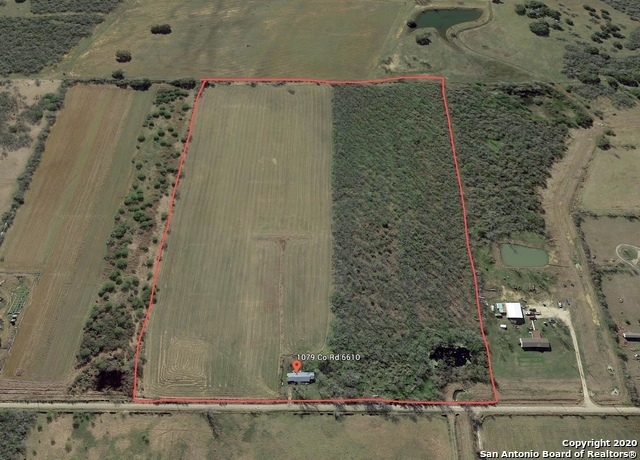 Property is completely fenced and only 30 minutes South of San Antonio. © San Antonio Board of Realtors 2019. Information deemed to be reliable but not guaranteed. The data relating to real estate for sale on this website comes in part from the Broker Reciprocitysm Program. Real estate listings held by brokerage firms other than Phillips & Associates Realty are marked with the BR logo and detailed information about them includes the name of the listing brokers. Listing broker has attempted to offer accurate data, but buyers are advised to confirm all items. Information last updated on 2019-04-20.